bugbane (Cimicifuga spp. ): growing, planting, caring. Did you know? The name Cimicifuga means 'bedbug repeller'. Scientific name : Cimicifuga spp. 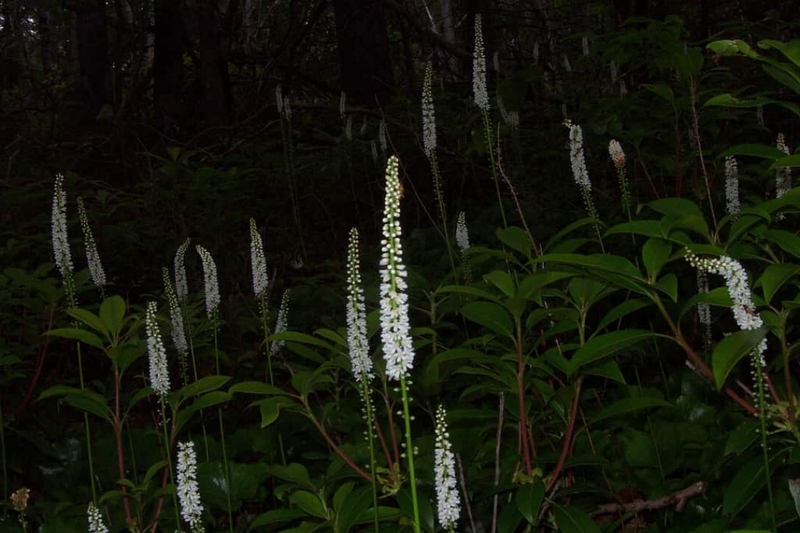 Cimicifuga - bugbane or cohosh - is a genus of between 12-18 species of flowering plants belonging to the family Ranunculaceae, native to temperate regions of the Northern Hemisphere. The genus is now generally included in Actaea. Plant in a rich garden soil, or planted with well-decomposed manure, compost or compost, in the shade. Remember that the silver candle needs deep soil. Land of heather or leaf molds are also perfect for him! Prepare the soil by digging (to decompact without necessarily turning it, with a toothpick or grelinette), scratching and raking. Plant the perennials respecting a spacing of 1/3 of adult height between plants. Thoroughly tamp the soil so as not to let air in contact with the roots, then water abundantly. You will have to wait 2 or 3 years for your silver candle to acquire all its beauty. 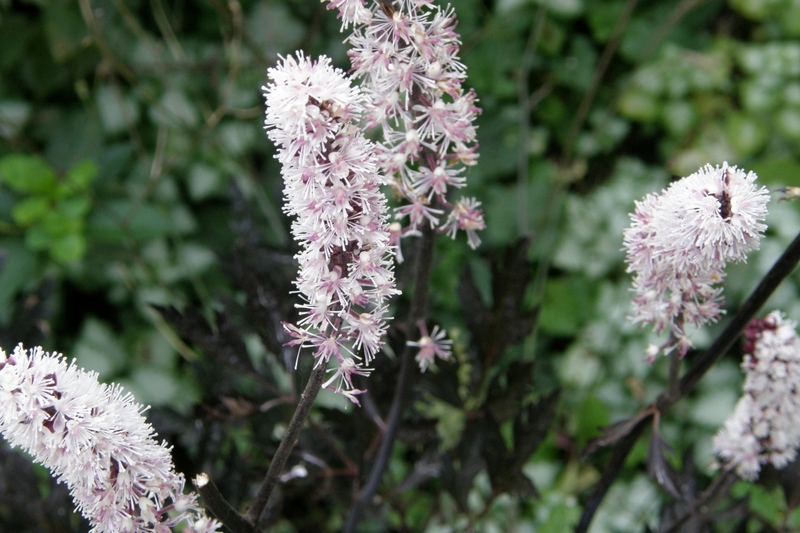 Water regularly in the summer in case of drought, Actaea are prone to dry out. Always water thoroughly - meaning the water that you pour should not disappear too quickly into the ground, and form a small puddle. Seedlings should be watered in fine mist, and the soil kept always moist until emergence. In perennial species, weeding also means working your flowerbed – don't let anything develop too quickly to the detriment of others. Actaea can be multiplied by dividing the tuft, with a spade. Warning: it is advisable not to divide the plant before 6 or 7 years. Transplant in a soil rich in humus. Mulching the perennial plants will save you from watering and weeding and will even fertilize the soil a bit as it decomposes. When choosing, know that dry wood chips are the most inert, but they will last for a longer time. Fresh wood chips and leaves enrich the soil but must be changed often. Grass cuttings are to be used mixed with something else in a layer that is at most 1 cm thick. Mulch with at least 5 cm of thickness to ensure it works and isn't simply a cosmetic effect.